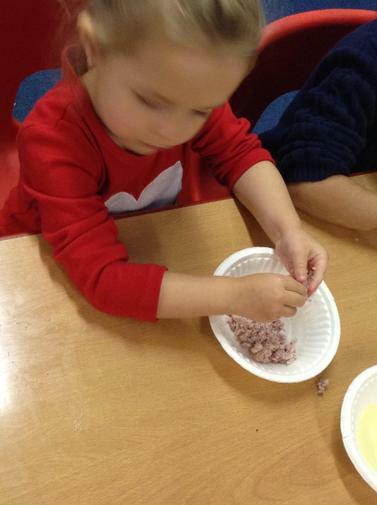 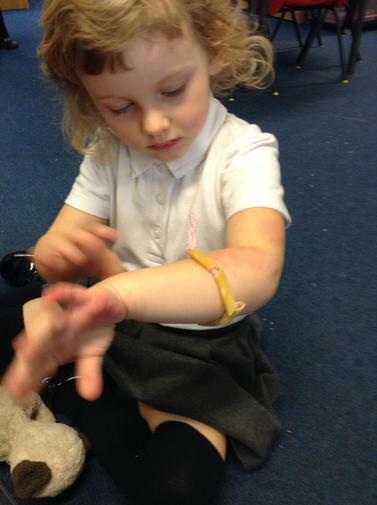 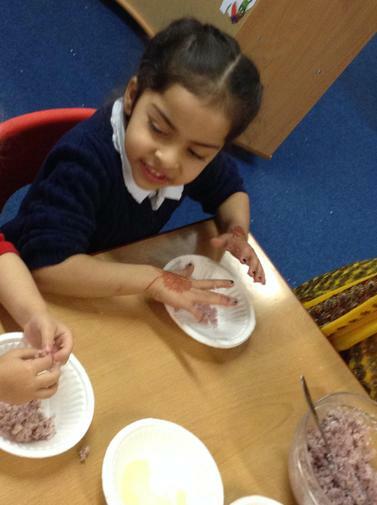 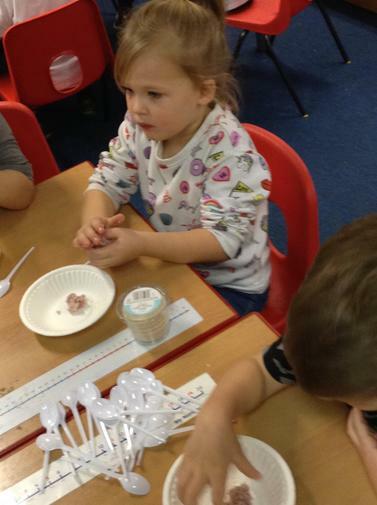 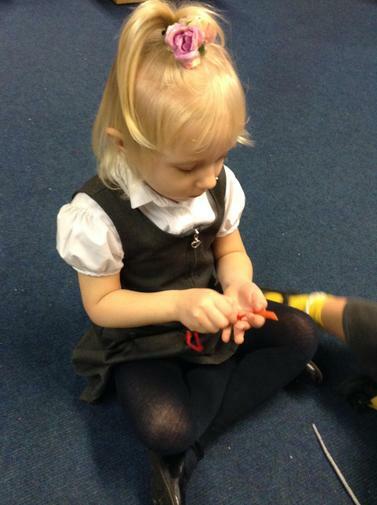 In Nursery we celebrated Diwali by completing a variety of activities throughout the day. 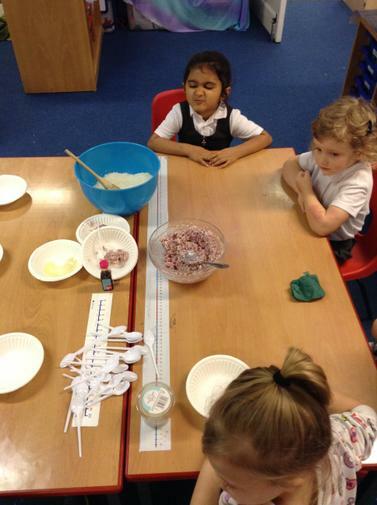 We made Diva lamps, Diwali cards and made and ate Barfi. 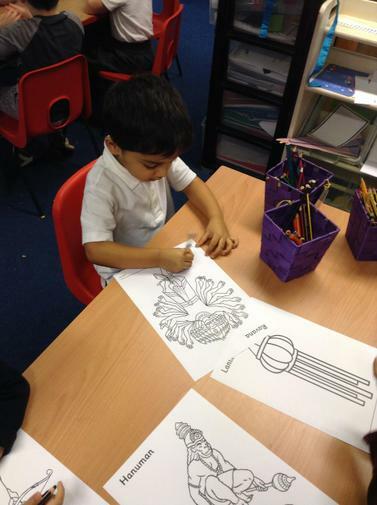 We had lots of fun and learnt many things about the celebration of Diwali.